From Angel Adoree, founder of London's glamourous Vintage Patisserie, here is the ultimate guide to hosting the perfect tea party. 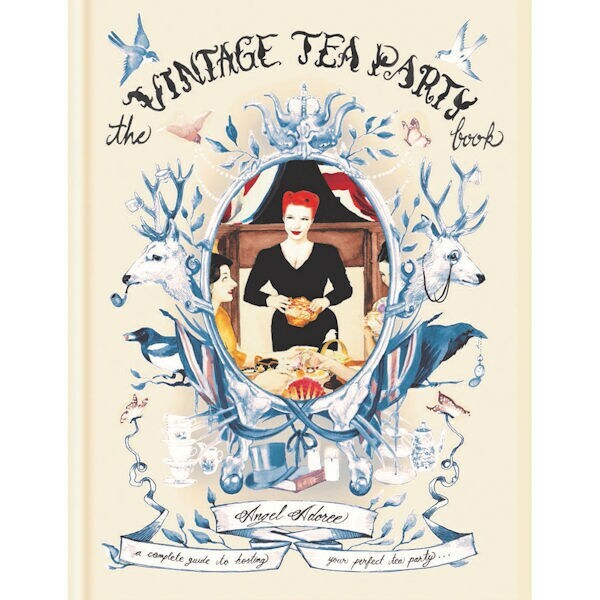 Vintage Tea Party (XC6022) includes irresistible invitations, recipes that will have guests buzzing, parlor games, inspired decoration and fashion tips, and of course tea fit for the Queen. Hardcover, 306 pages. 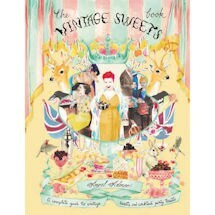 Vintage Sweets (XC6032-sold separately) features recipes for classic sugary treats, cocktail twists, and craft ideas that will only add to the fun.